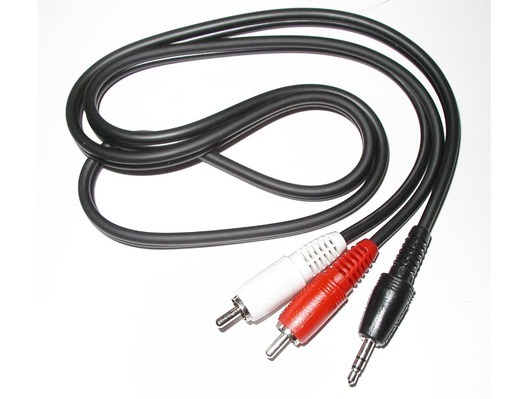 A 3.5mm Stereo jack plug to two RCA phono plugs for stereo connection with screened audio cable. Ideal for easy audio connectivity! 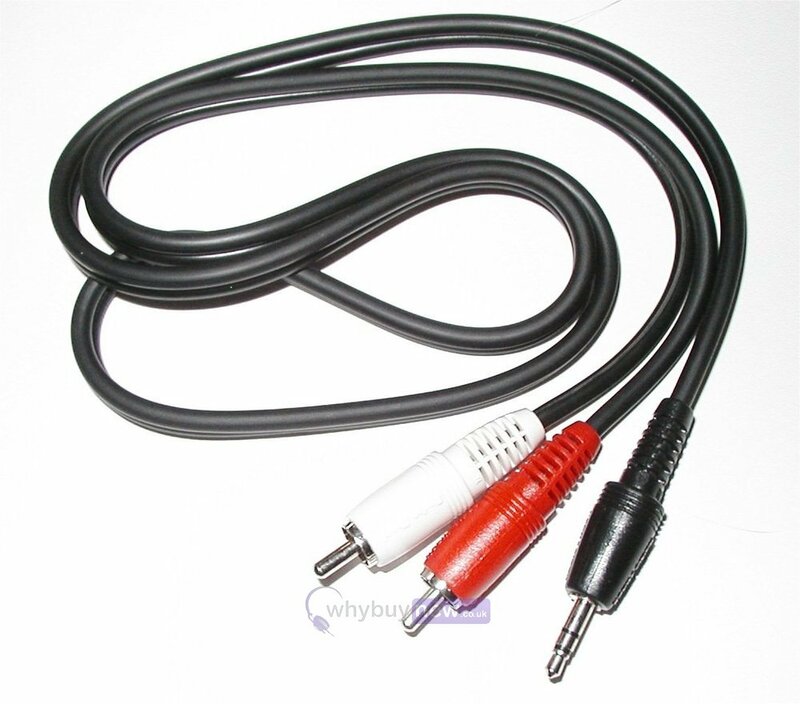 For stereo connection with screened audio cable. Ideal for easy audio connectivity! Did what I needed, very cheap, well made. Fast delivery and very good product, good quality!